Hi, I’m Helen Ward from Plettenberg Bay on the Garden Route. 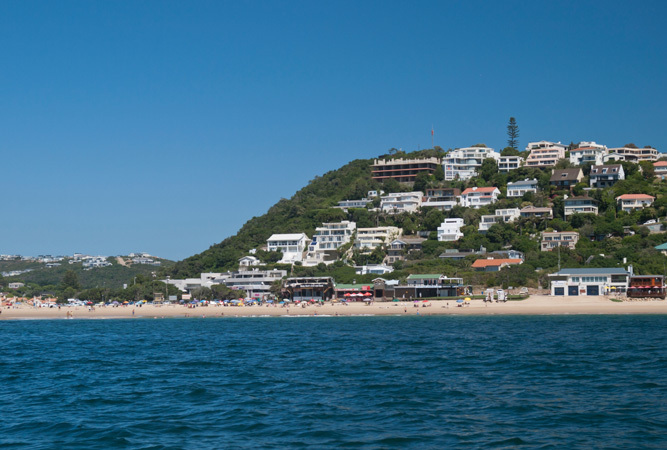 Plettenberg Bay IS BEST KNOWN FOR its magnificent blue flag beach, marine life, outdoor activities and wildlife experiences. GET YOUR PICTURE TAKEN AT the Elephant Sanctuary where you are able to interact with these amazing gentle giants or if you are a cat lover with the cheetah cubs at Tenikwa. THE BEST PICTURES AND VIDEOS FOR adrenalin junkies CAN BE TAKEN AT at Storms River for those brave enough to take the plunge off the world’s highest bungy jump. 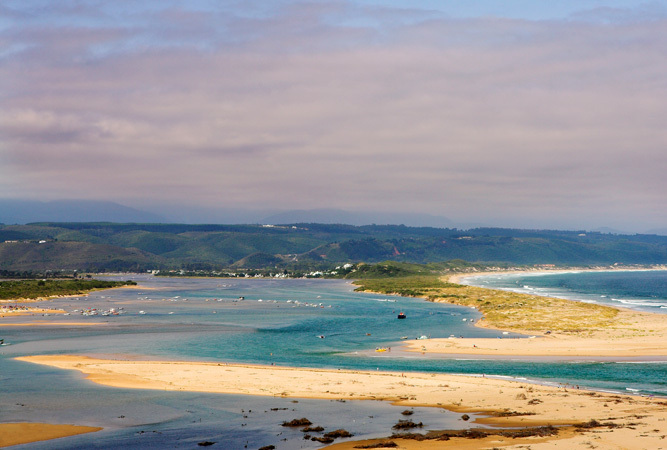 OTHER HAPPY SNAPS AT Robberg nature reserve from where you can enjoy the magnificent views of the entire bay with the mountains in the distance; the beach and at any of the exciting places to visit in and around Plettenberg Bay. WHEN THE WEATHER’S GOOD, I LIKE TO take a boat trip and experience the abundance of marine life that the bay has to offer; the delight and joy of seeing pods of dolphins surfing the waves and the privilege of close sightings of the southern right whales, who frequent our bay from July to October. An early morning walk either along the Robberg Peninsula or the Robberg Beach before breakfast and the heat of the day is another firm favourite. The thought of swimming in the sea is too hard to resist on a wonderful summers day … On a Saturday morning a visit to the Harkerville market is almost mandatory. WHEN THE WEATHER’S BAD, I LIKE TO head off to Old Nick and browse through the numerous shops. Prêt à Pot is a firm favourite with a wide selection of outdoor pots, water features and ornaments plus a large variety of unusual gifts and interior accessories. Old Nick has an array of interesting shops, a museum and excellent restaurant. I THINK THE BEST TIME OF YEAR TO VISIT IS February, BECAUSE the weather is superb at this time of year. MY FAVOURITE BREAKFAST SPOT IS Sand at the Plettenberg Hotel. A full English or continental breakfast is offered and can be enjoyed on the outside terrace which is beautifully appointed and has incredible sea views. A glass of champagne adds the final touch to a perfect start to the day. FOR LUNCH, I SUGGEST the Lookout Deck. It has undoubtedly one of the best locations for a restaurant in South Africa, is very relaxed, offers consistently good food and overlooks the lagoon with Keurbooms and the Mountains in the background. BEST LATE NIGHT SNACK can be enjoyed at the Kitchen Cafe. MY FAVOURITE coffee SPOT IS Double Shot. IF YOU WANT TO MEET LOCALS, GO TO the Ski Boat Club. MY FAVOURITE RESTAURANT IS not easy to answer as I have two and could not possible choose one over the other. Scotty’s is owned by super chef Scott Ratray who was runner in the Sunday Times chef of the year in 2009 TRY THE risotto. The Lemon Grass has a wonderful ambience, and a small and exceptionally tasty menu, TRY THE Chalmari Fillet or Sirloin. Plettenberg Bay’s BEST KEPT SECRET IS the Saturday morning Harkerville Market. MY FAVOURITE THING TO DO WITH FRIENDS IS spending Friday evenings at the Market on Main. FOR SOME LIVE ENTERTAINMENT, I LIKE TO GO TO the Barnyard Theatre. TO RELAX AND RESTORE MY SOUL, I LIKE TO head off to Ilse at Metamorphis for a full body massage in her delightful cottage which overlooks the sea. IF YOU’RE FEELING ADVENTUROUS, TRY skydiving. MY FAVOURITE WALK IS on Robberg Beach. MY FAVOURITE SHOP for all sorts of bits and bobs IS The Old House Shop. MY FAVOURITE whale WATCHING SPOT IS the view point at Signal Hill. IF YOU’RE HERE IN December, JOIN IN THE FUN AT the Sabrina Love Ocean Challenge. MY FAVOURITE GALLERY IS the Lookout Art Gallery. LOOK OUT FOR Ruth Squibbs work. TRAVELLING WITH CHILDREN? 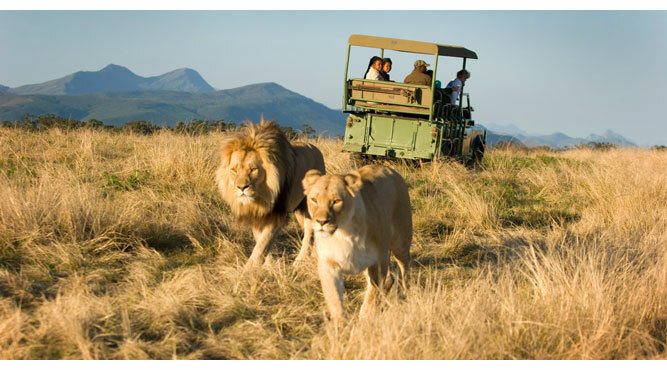 A FUN OUTING IS a visit to Monkeyland, The Birds of Eden and The Elephant Sanctuary. 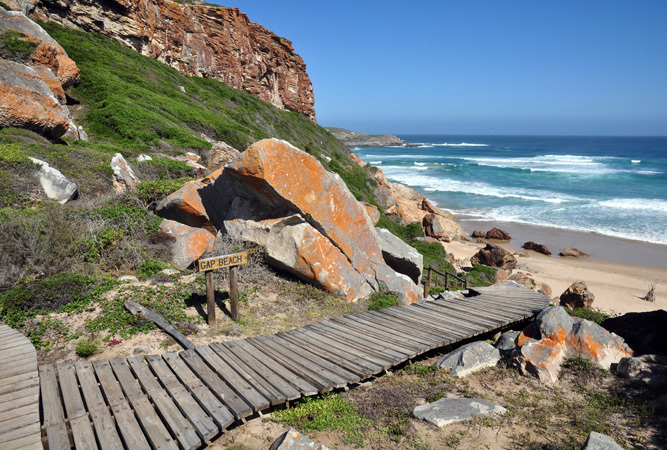 BEST CHEAP AND CHEERFUL OUTING IS Sundowners at Robberg Nature Reserve. 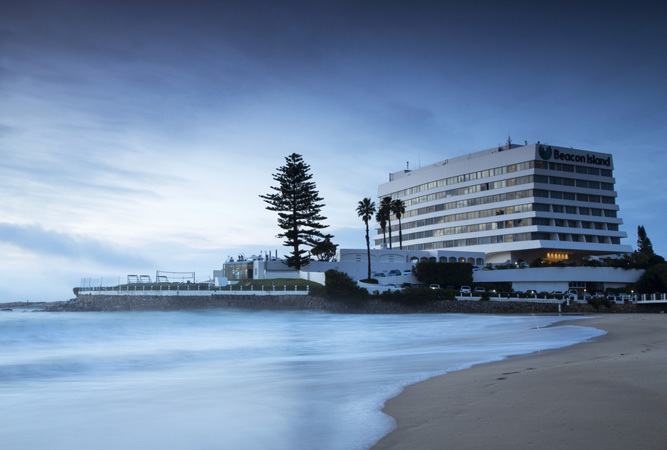 WHEN MONEY’S NO OBJECT, I LIKE TO head off for a day of sheer indulgence at the Plettenberg Hotel Spa. THE MOST UNUSUAL THING I SEE HERE are baboons on the Plettenberg Bay Golf Course. MY FAVOURITE WEEKEND GETAWAY IS Prince Alfred. WHEN I WANT TO GIVE BACK TO THE COMMUNITY, I attend the monthly quiz evening at Kitchen Café in aid of Masizame, the children’s shelter in Kwanokuthula and also give to our local soup kitchens. 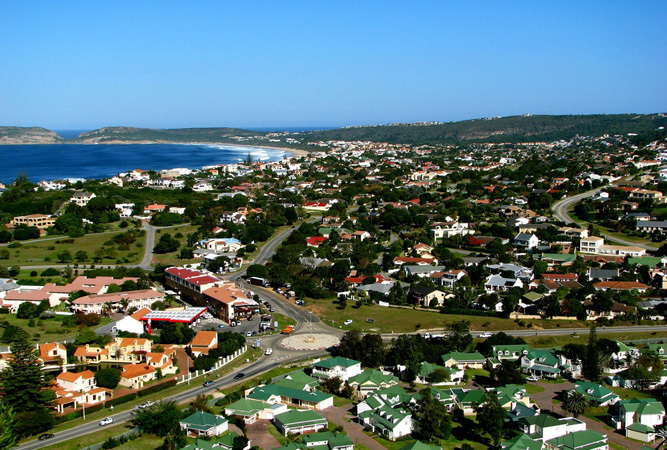 I Love Plettenberg Bay Because it is paradise.